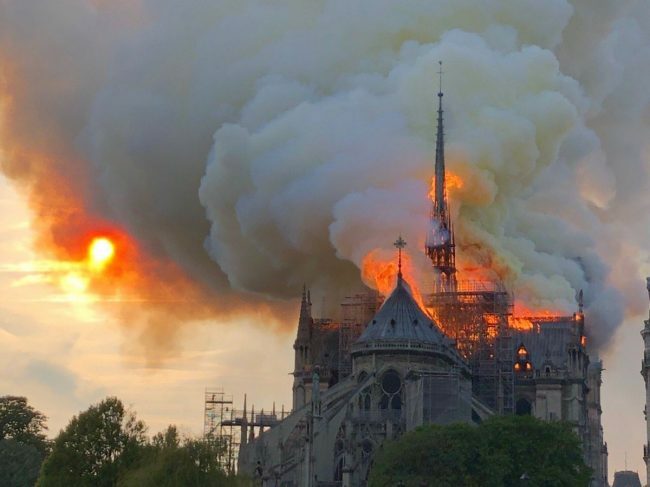 The Paris #NotreDame Cathedral is on fire. I'm totally devasted. As a Catholic living in France I have a personal connection to this religious and cultural masterpiece.